I know something about bribery. When I was a teenager, my dad was in the construction business in Chicago. So, as soon as I got my driver’s license (at 16), I was sent out delivering bribes. That’s just the way things were done, and my dad let me drive a fancy car (with an FM radio!) to make the deliveries. I delivered leather coats to wives, envelopes to government offices, other envelopes to politicians at their fundraisers, booze to lots of people, and in one case, the answers to the state driver’s exam to a guy in… um… a different line of work. I extricated myself from these chores fairly quickly. Aside from the cool car, it made me uncomfortable. These escapades did, however, give me a fairly good understanding of how bribery in America works. 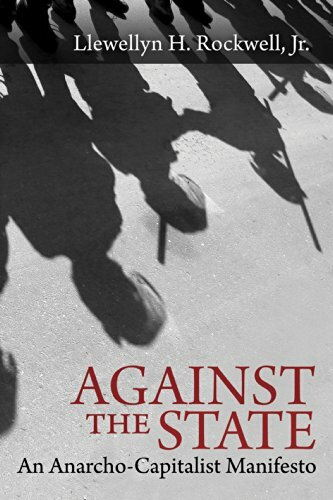 Big League Bribery Against the State: An ... Llewellyn Rockwell Check Amazon for Pricing. Most of the bribery I did as a kid was fairly mundane – minor league stuff. The one exception was the political fundraiser. That was big league bribery. Following explicit orders, I dressed up and stood in a greeting line for as long as it took to come face to face with the politician. I handed him the envelope and told him precisely who it was from. I shook his hand and he told me to please enjoy the buffet. I thanked him, then stepped away. This was done in a gala ballroom, with hundreds of people in the meet-and-greet line. Almost every man was in a suit, and the women were in fancy dresses. Everything was pristine. That’s the way bribery is done in the big leagues. “Legal” or not, in honest words this is called bribery. Approved bribery, polished bribery, but bribery just the same. 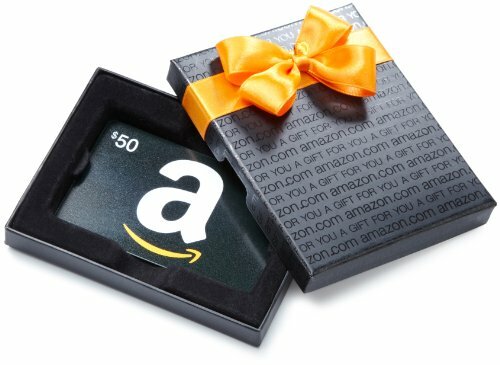 It’s Big Business Amazon.com Gift Card i... Check Amazon for Pricing. The national election of 2012 brought in over six billion dollars of donations, and that was just for a few hundred races. I can’t find figures on all the state and local elections, but since they include many thousands of races, I have to assume that they involve even larger amounts of money. So, I think it’s probably safe to say that a minimum of twelve billion dollars are spent as campaign contributions each year. That’s a fairly large business, and the vast majority of it – everything beyond the “hopeful granny” money – is donated on a quid pro quo basis. People donate so they can get more back. Safe government jobs for friends and family. Sweetheart real estate deals: properties sold to the politician for far less than they are worth, with a loan just waiting for their signature. A swimming pool for their yard, after giving a construction project to the right person. Envelopes of cash to local officials in return for building permits, liquor licenses, etc. Ownership shares of local businesses. Not only could I add to this list, but all of these are real examples, from my personal observations. And they include American politicians in the highest offices.